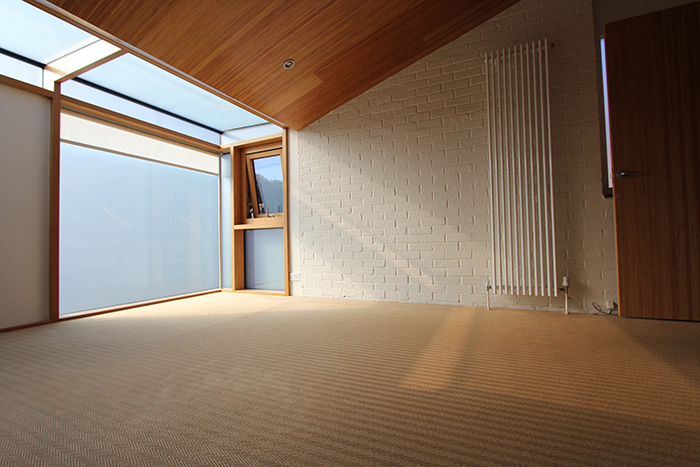 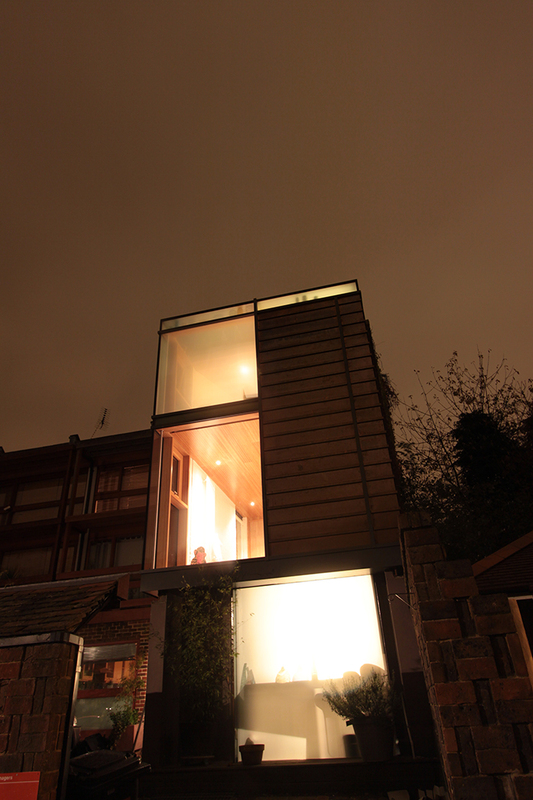 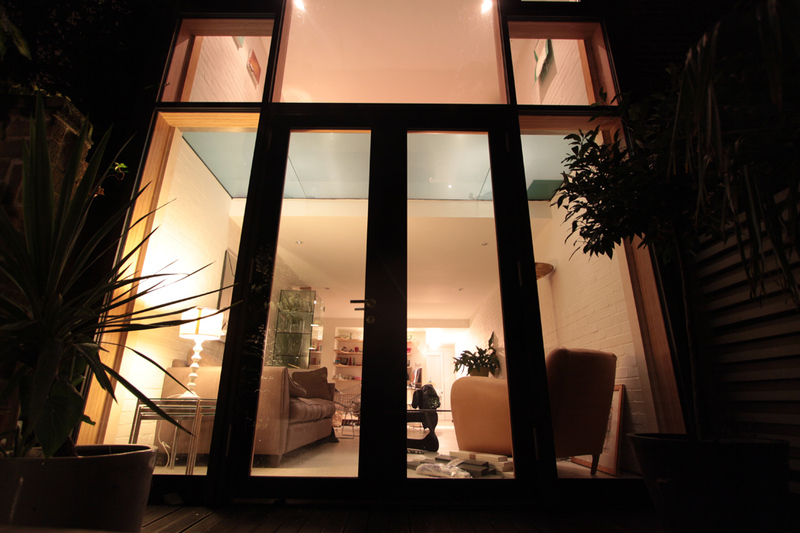 A rare opportunity to refurbish a prototype 1960’s narrow plan house in Highgate. 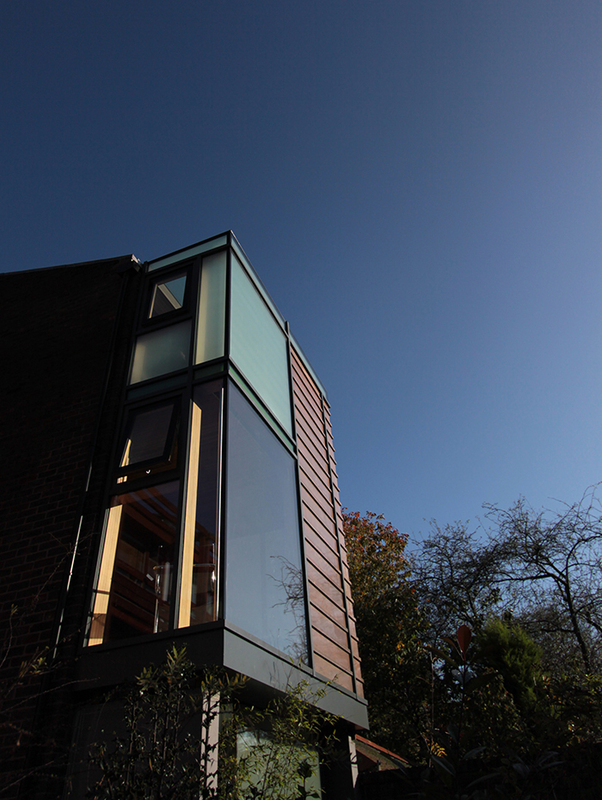 Many Architects of the 1960’s experimented with the terraced house format looking for ways to house families and use land in the most efficient way. 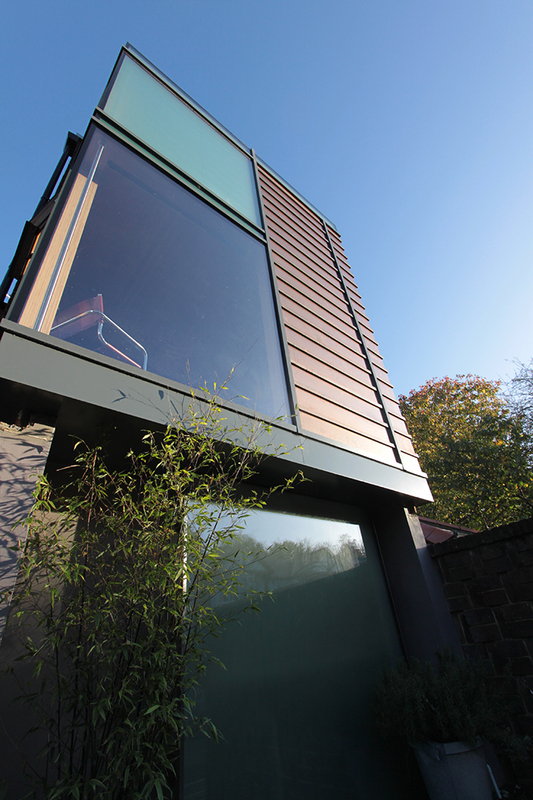 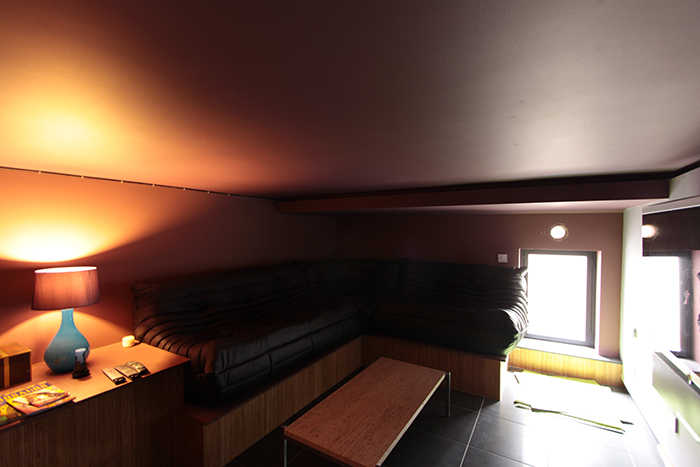 This property, only 3.2m wide internally also experimented with low cost materials and self build technology. 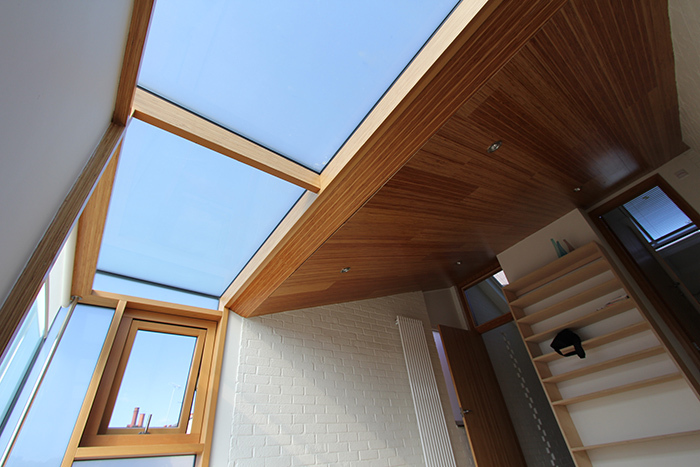 This 21st Century take looked at bringing natural light into the deep plan and using modern equivalent plywood technology. 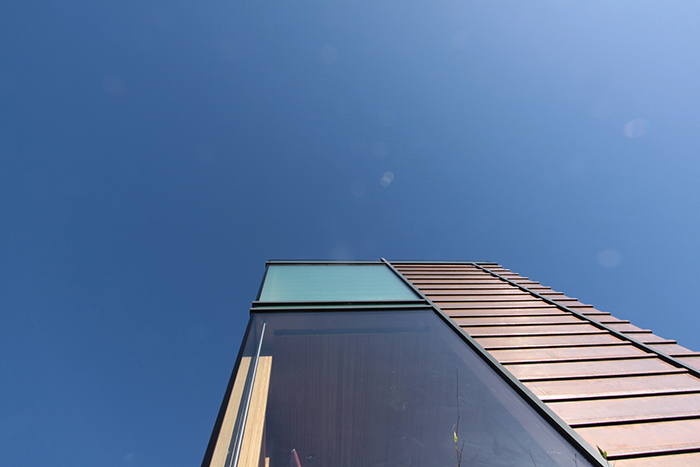 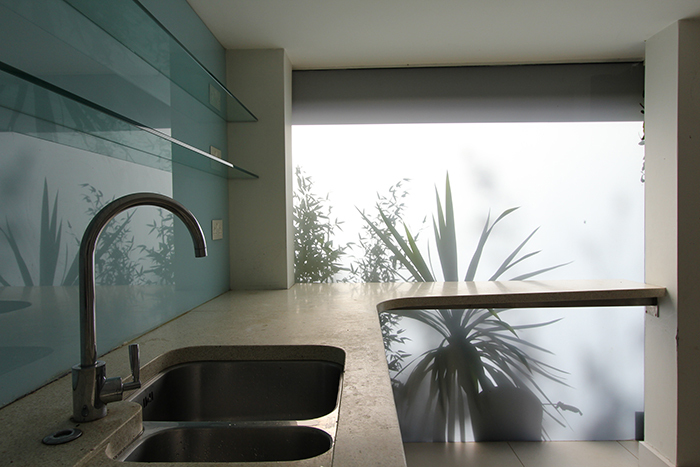 The glazing detailing by Glasstech Facades Ltd is exquisite. 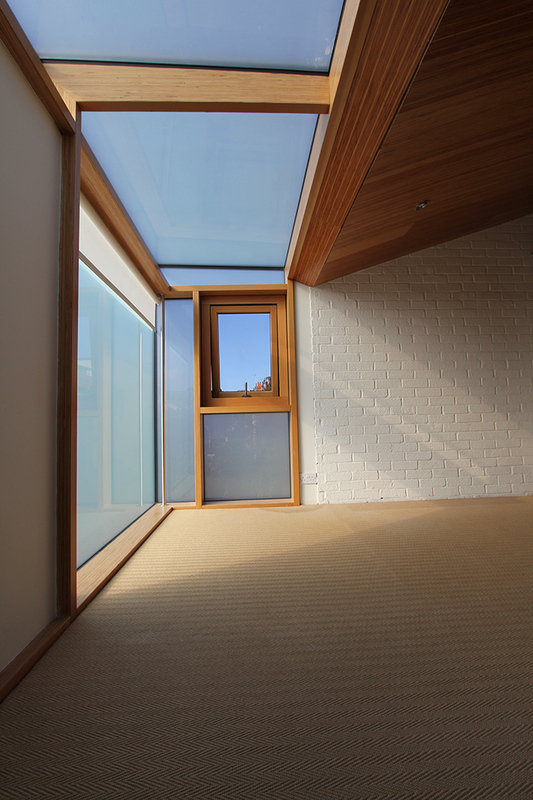 The result brings variety and contrast to this Victorian Conservation Area and is a credit to the Planning Office at Haringey.